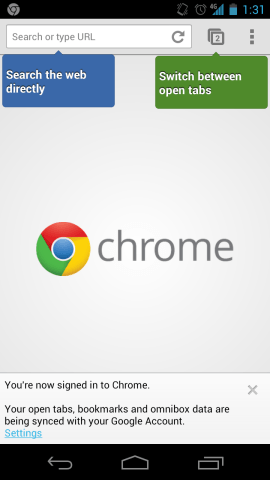 Today is a big day for Google’s Chrome web browser. It received an update on four major platforms, including Windows, Linux, iOS, and Android. While Windows and Linux users aren’t getting huge updates for their versions of Chrome, both iOS and Android are getting their own new features that they’ll definitely enjoy.